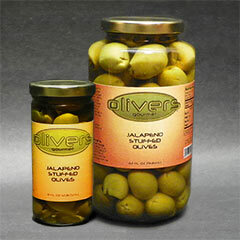 A surprisingly mild and sophisticated jalapeño flavor without the heat. 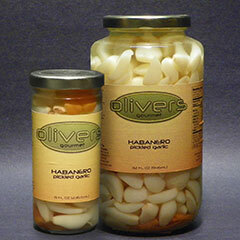 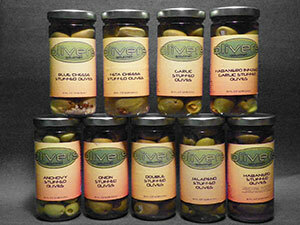 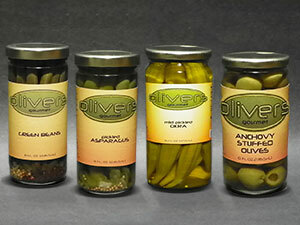 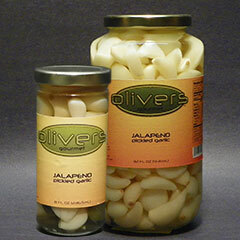 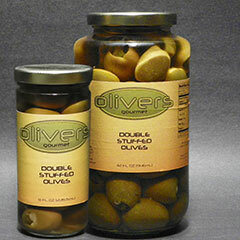 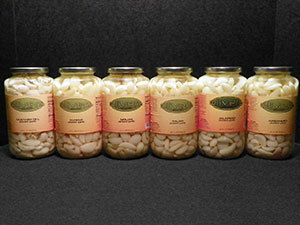 Our pickled Jalapeño garlic has a clean and crunchy flavor. 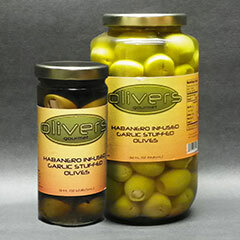 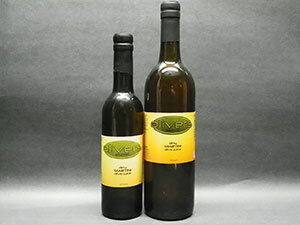 These are great in cold salads, cocktails, snacking and cooking.